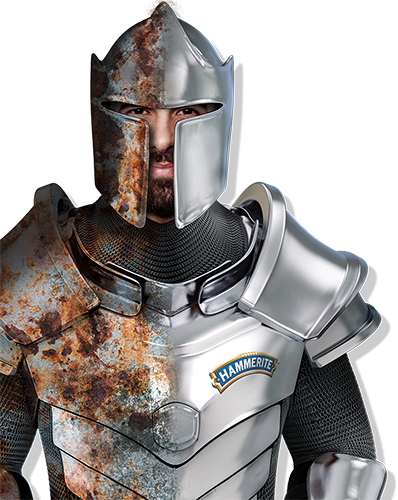 Due to the unique formulation of Hammerite Paints, brushes and equipment must be cleaned with Hammerite Brush Cleaner & Thinners. As well as cleaning brushes and equipment it also thins Hammerite Paints for spray application. For cleaning brushes and spills. Removes dirt, grim, salt and loose rust. The only thinner suitable for Hammerite Metal Paint. Pour contents into a metal container and rinse brushes and equipment thoroughly. To keep brushes soft, finally wash in detergent. 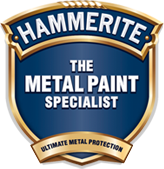 To thin paint for spraying with conventional spray equipment: Use 2 part of Hammerite Metal Paint to 1 part Hammerite Brush Cleaner & Thinners. Set spray gun to between 25/35psi (approximately 2 bar). Adjust spray to full fan width. Shake spray gun before and during use to ensure an even colour. Protect from extremes of temperature and sources of ignition.